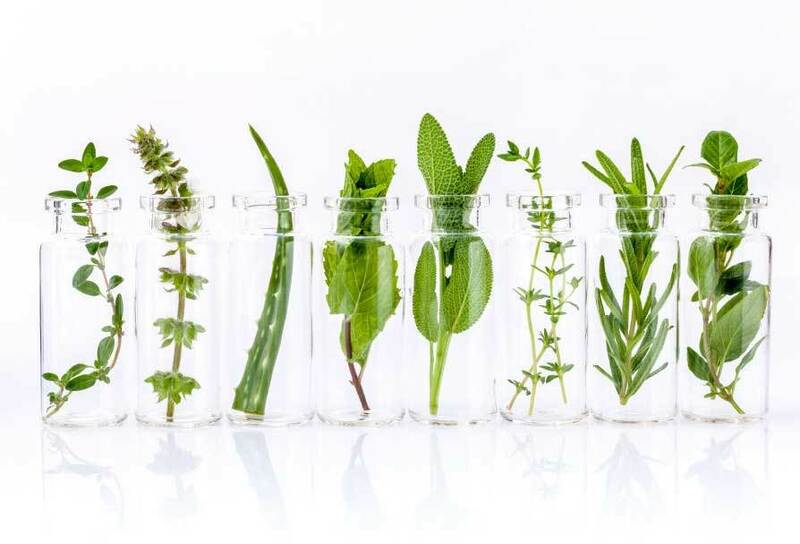 At Natrihealth, we are grounded in nature and science. "Let food be thy medicine and medicine be thy food" is our attitude. 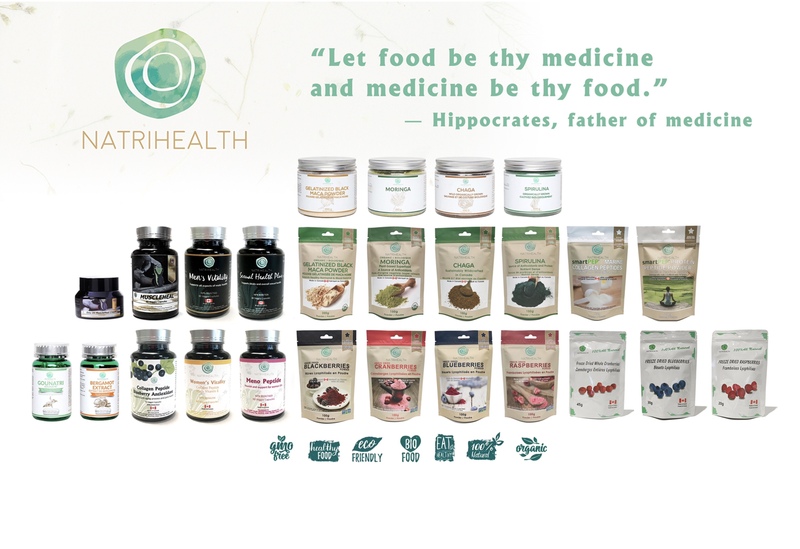 We believe you should never have to compromise on your health products. We share that attitude by providing you the highest quality natural nutritional supplements and superfoods at affordable prices. 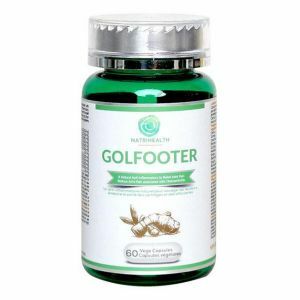 Our pure , clean ingredients along with our expertise provides added value for every step of your life’s journey, and will inspire you to achieve your optimal lifestyle goals. 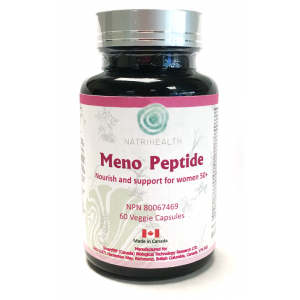 A natural Collagen Tripeptide (CTP) derived from fish is easily bio-available, digestible and soluble. Collagen supports smooth skin, thick hair, strong nails and bones. 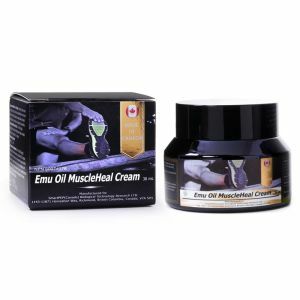 Helps reduce inflammation. 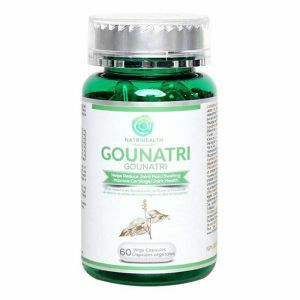 Source of the essential amino acid lysine to help in collagen formation. 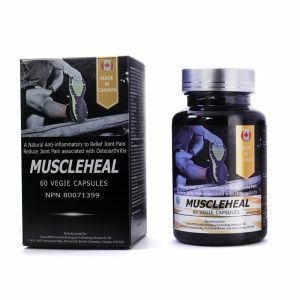 Source of the essential amino acids and non-essential amino acids for the maintenance of good health and involved in protein synthesis. Natrihealth Freeze Dried Raspberries are excellent for your family to enjoy obtaining essential nutrients. These raspberries are packed with nutrients the whole family will love. They go great in any recipes, including smoothies, yogurt, desserts, oatmeal, and baked goods! 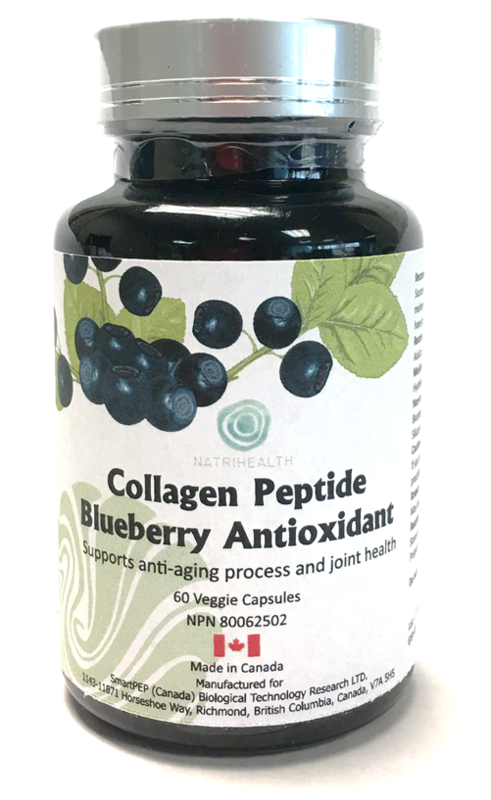 Collagen Peptide Blueberry Antioxidant is a perfect integrative formulation with marine sourced collagen peptide and blueberry concentrate that supports anti-aging process and joint health.